We are talking to one of the best out there when it comes to QB Coaches. 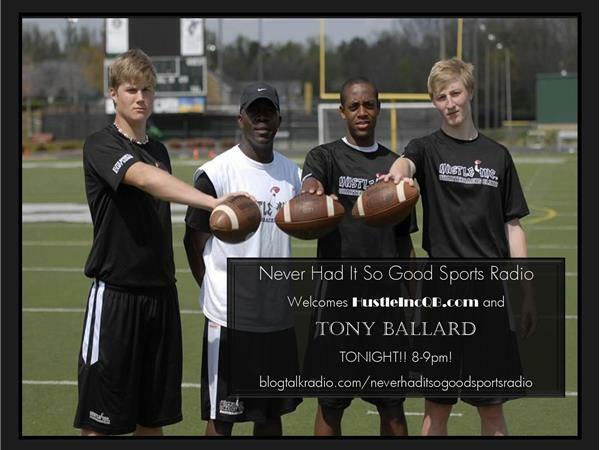 Tony Ballard will join us and talk about the QBs under his tutorial. He is really producing great mean and great QBs. North Carolina now has Logan Byrd.....Jarrett Guaratano has committed to Tenn. Austin Kendall will play for the Sooners.....and so many more coming. Make sure to join us at 8pm tonight.